A great easy interface with many templates to choose from. 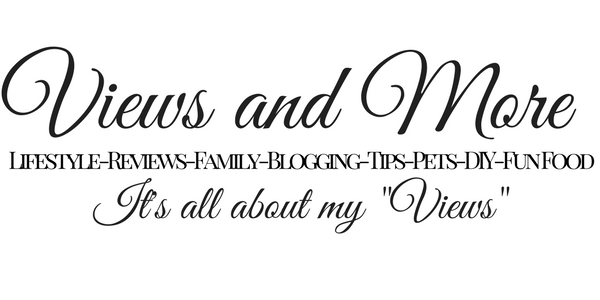 If you would like to make a blog, storefront or online store check out weebly. Drag and drop options are the best and easiest for beginners.